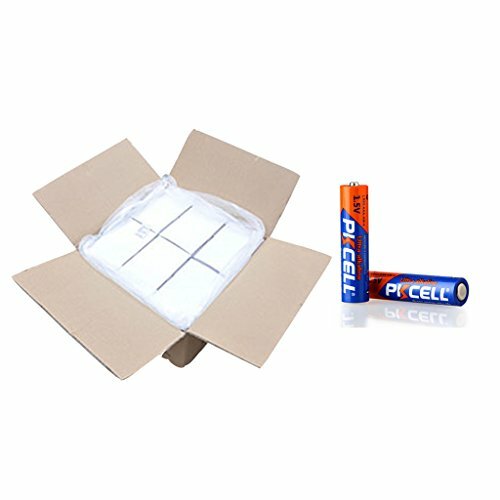 1200Pcs/carton aaa alkaline dry battery model lr03 by PK Cell at Blog Free Here. MPN: 1C-lr03. Hurry! Limited time offer. Offer valid only while supplies last.